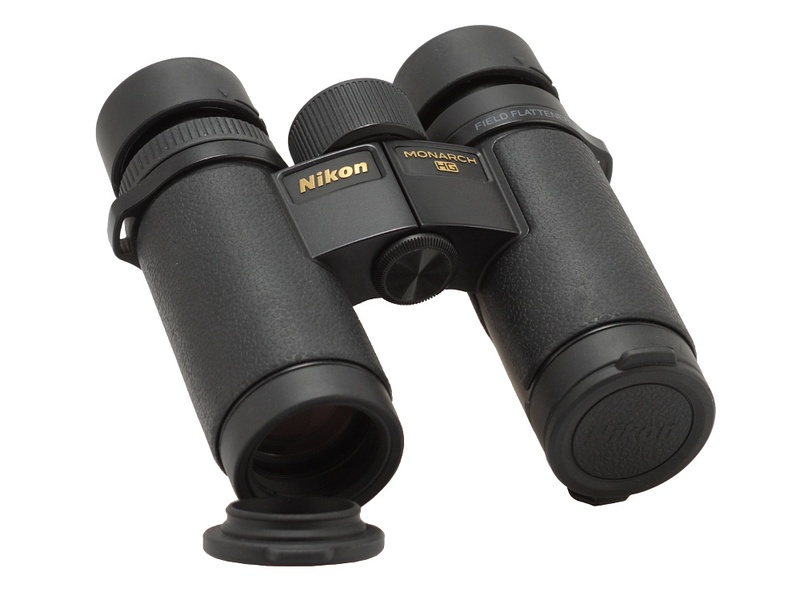 Nikon Monarch HG 8x30 - binoculars specification - AllBinos.com . 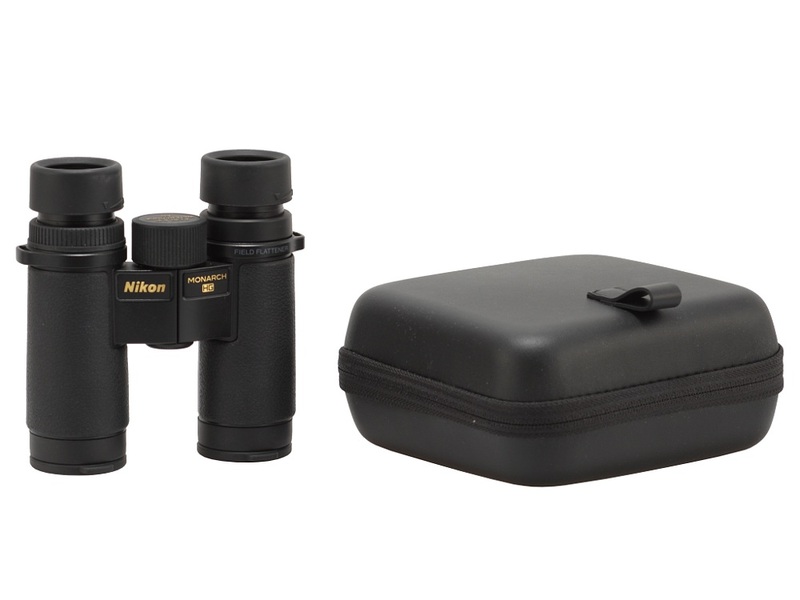 Cons: My major gripe is that the binocular case has no belt loop to enable you to thread a belt thru it. The convenience of this compact bino is to hike with it attached at the belt. 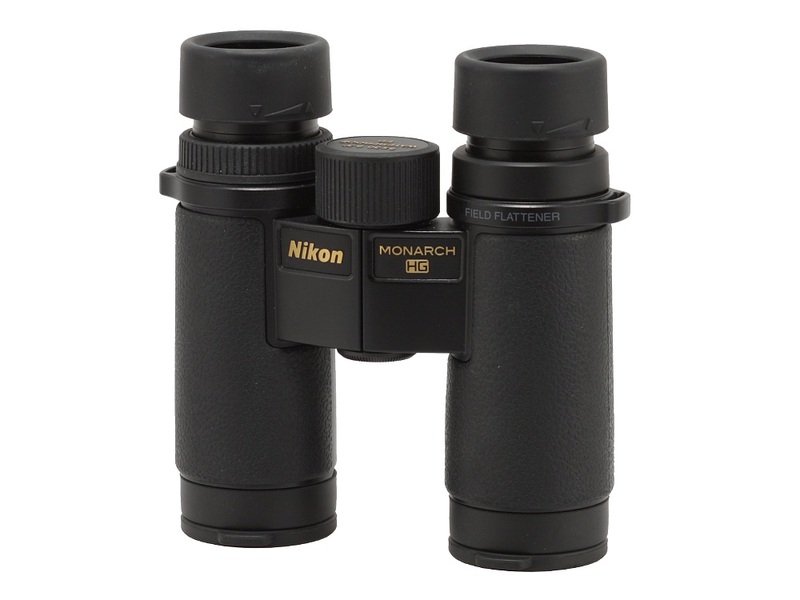 Pros: The optics are a little sharper than the Monarch 7 and they handle stray light better. The bino is built better that the 7 and the eyecups adjustments are cleaner and more precise in their movement. 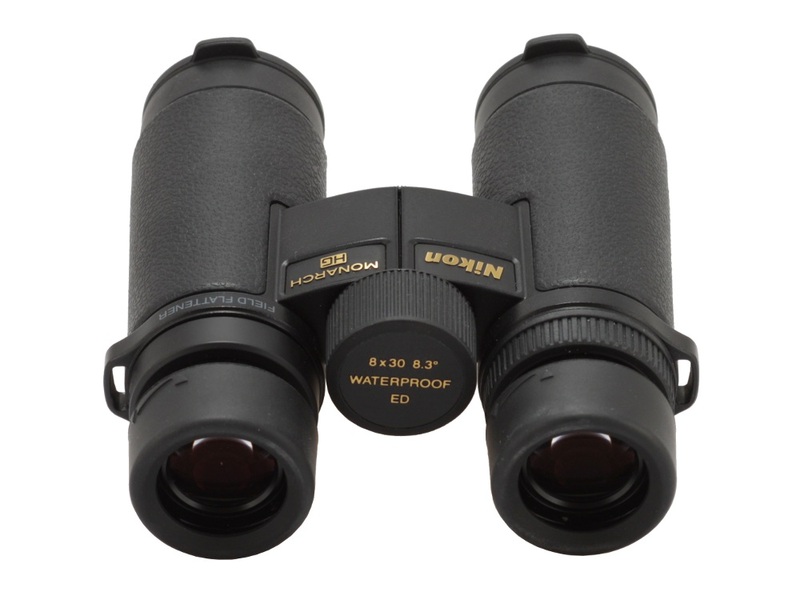 Summary: My Monarch 7 8x30 was my favorite bino until I tried the new HG which I do like better though 2x the price.